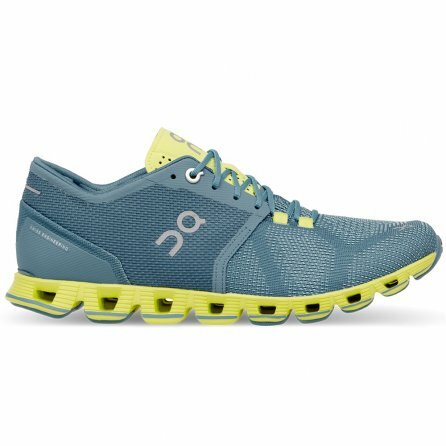 Running, lifting, or in the gym, the On Cloud X Women's Shoe is designed to make sure you always have a solid foundation to built off of. The upper uses engineered mesh to give you improved support and breathability with reduced weight, and the speed heel cap ensures a secure fit with improved stability. Underneath, the Speedboard construction provides the same efficient energy transfer you expect from On, and CloudTec® in the outsole provides reliable cushion and stable performance. Super fast great service!! Thank you! !